For the last decade, cable companies in the United States have been able to deliver enough bandwidth that homes in the United States have largely been able to get the coveted triple play of voice, video, and data service. And while the bandwidth provided by cable companies has been sufficient to this point for much of our home use, the greatly increased bandwidth provided by fiber has shown that it can not only make our home life better, but it can improve the communities that we live in. But that’s not it. According to the Fiber to the Home Council’s Primer there are several other case studies where the availability of fiber broadband has provided increased economic opportunity in communities. Auburn, Ind. - Able to keep a Fortune 200 company, and their $7 million annual payroll, as well as other small but growing internet-dependent businesses by upgrading their existing broadband service. Bristol, Tenn., - Jim Hyatt, Media General’s regional vice president and publisher, says that the new $12 million Bristol Herald Courier’s new printing production facility was located in Bristol primarily because of the high-speed data transfer and reliable fiber optics. Southwest Virginia - Able to create 1,220 jobs, $50 million in new private investments, and $37 million in annual payroll from high-tech companies that stayed or relocated due to the advanced broadband network. These numbers are impressive and show just how powerful fiber is, but fiber’s benefits reach further than just our communities. As of 2010, a report by the Information Technology & Innovation Foundation ranked the United States 6th in the Organization for Economic Co-Operation and Development (OECD) in Fiber to the Home Deployment. To put it simply, fiber is the future. 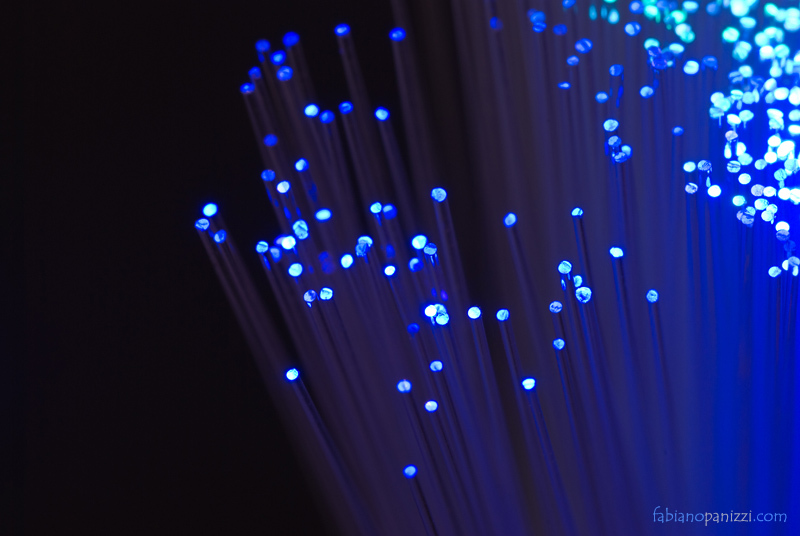 Communities that have adopted fiber have already begun to see the benefits, and as fiber penetration increases in the United States, the possible innovation is truly exciting.